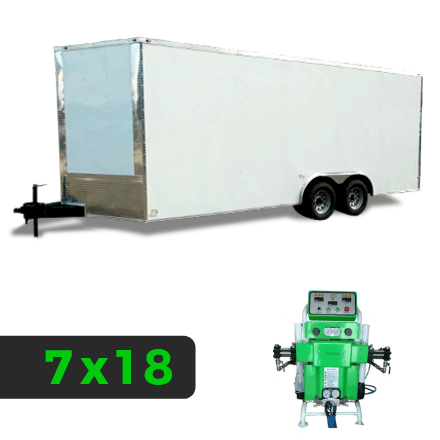 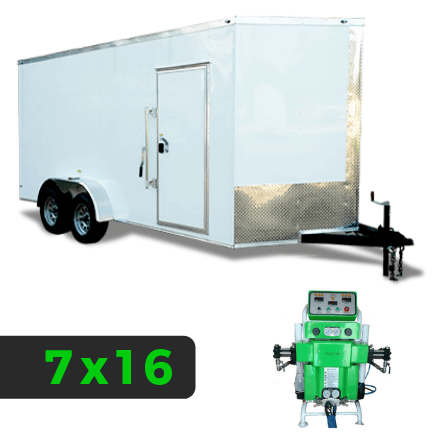 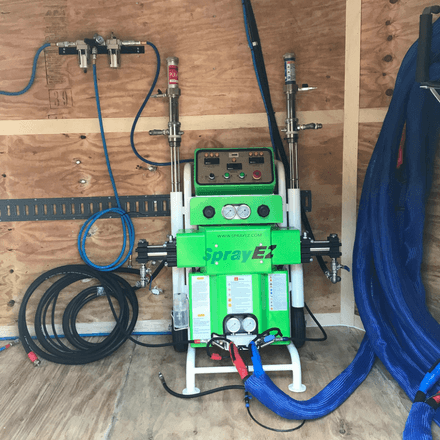 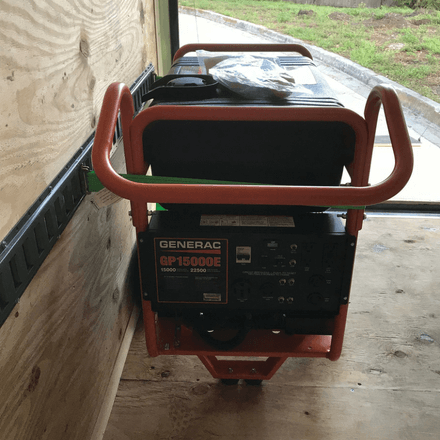 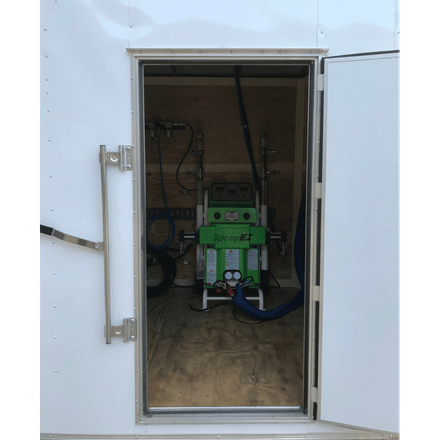 Our signature start up spray foam rig that includes the SprayEZ-3000 spray machine. 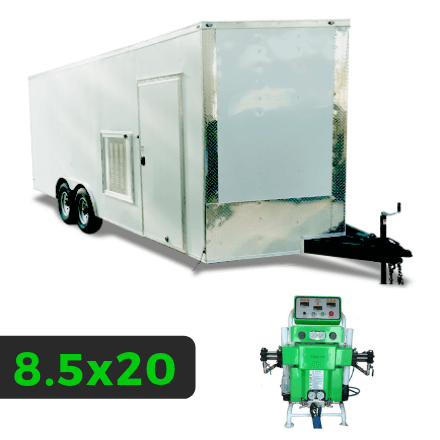 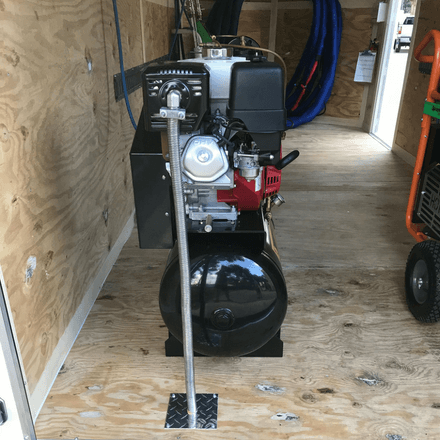 The EZ3000 delivers 30/lb per minute and can support 250′ of heated hose. 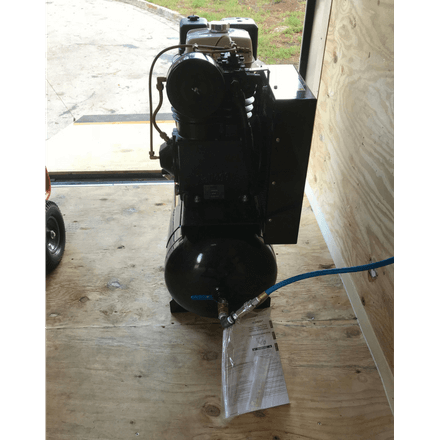 All air and transfer Hoses are included. 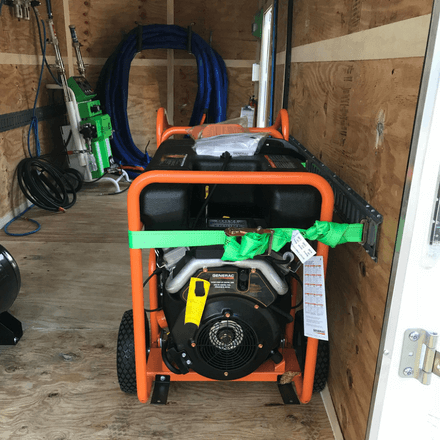 All you need to do is add safety equipment, foam and accessories. 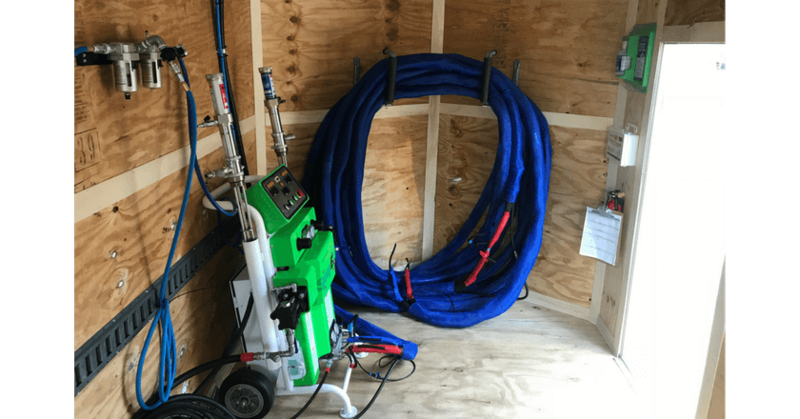 We can supply all you need to get into the spray foam business, don’t delay.